Erik has over twenty-five years of experience in organisational and personal development, bringing to his work a sensitivity to what moves and motivates people, and a strong analytical ability. He aims to support people in their search for what is ‘right and just’ for themselves and for others in their organisation. Searching for and assuring people’s personal engagement appears to him a key condition for change and development. He joined Ashridge Consulting in 2002 to further diversify and internationalise his external consultancy practice. His consulting approach is informed by his counselling and group-dynamics training. He specialises in working with the organisational unconscious and in surfacing hidden levels of the company or group culture. Executive coaching and group coaching for action learning and self-managed learning groups. 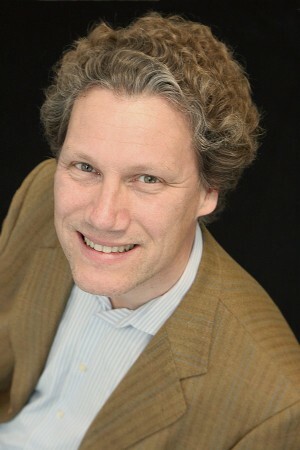 Erik studied Theoretical Physics in Amsterdam and gained his PhD in Utrecht with his research into learning and decision-making processes in perception (1994). In 1998 he studied counselling at Metanoia Institute in Ealing. From 2000, he has participated in three longer psychodynamic conferences including the training group of the Leicester Conference, to further enhance his sensitivity. He achieved his MA in psychodynamic psychotherapy in 2013 and became a registered psychotherapist in 2015 (with the British Psychoanalytic Council). Previously, in the Netherlands, he was a researcher for the University of Utrecht, organisation consultant for Bureau Zuidema and senior consultant and partner for De Galan & Voigt. He has authored nine books which were published in at least two languages each and run into several editions, plus two edited books with his colleagues in Ashridge: Coaching Relationships in 2012 and Behind closed doors: stories from the coaching room in 2013. Erik has worked with universities, hospitals and multinational companies, including Aegon, BP, CSM, Heineken, Nike, Nokia and Vodafone. His mother tongue is Dutch, he is fluent in English, German, French and Italian, and he speaks basic Spanish.